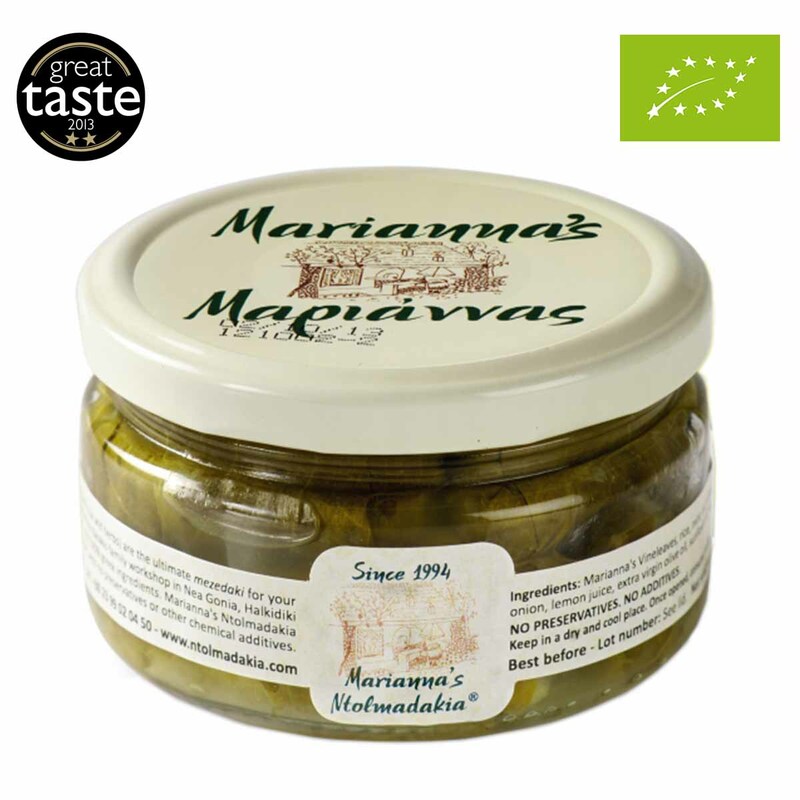 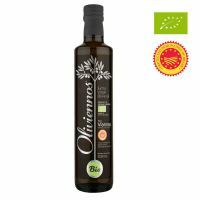 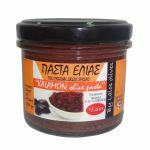 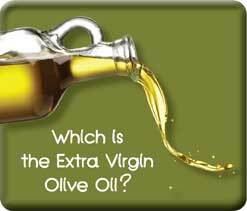 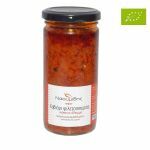 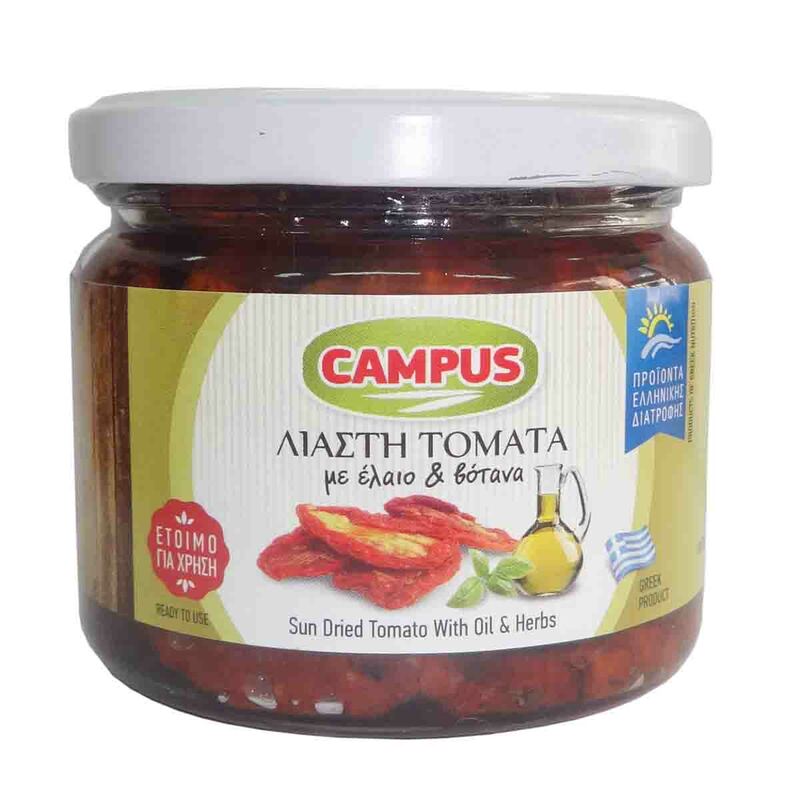 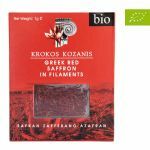 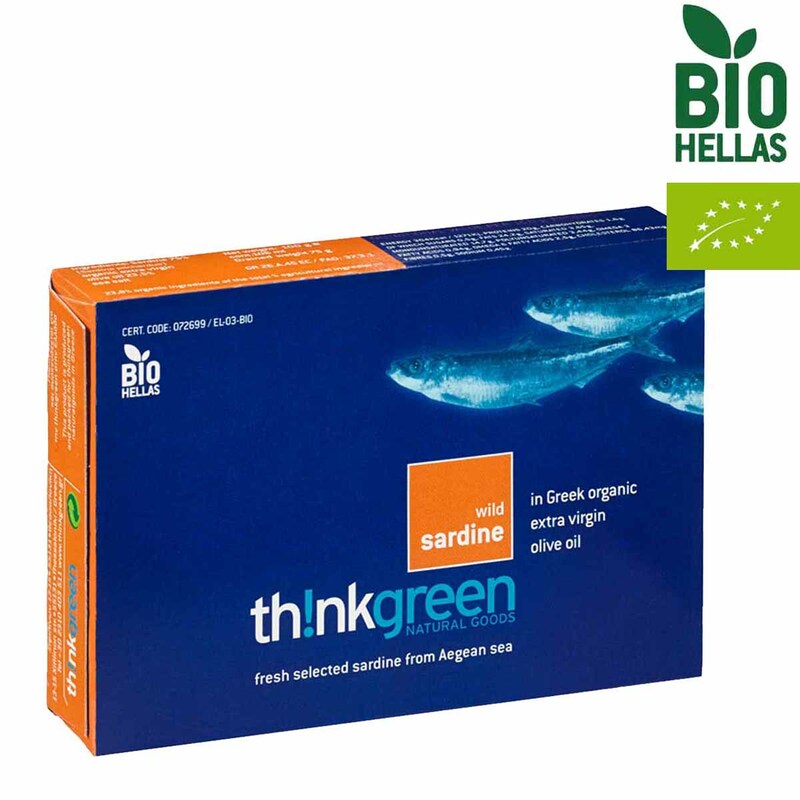 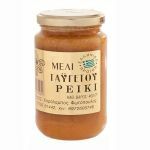 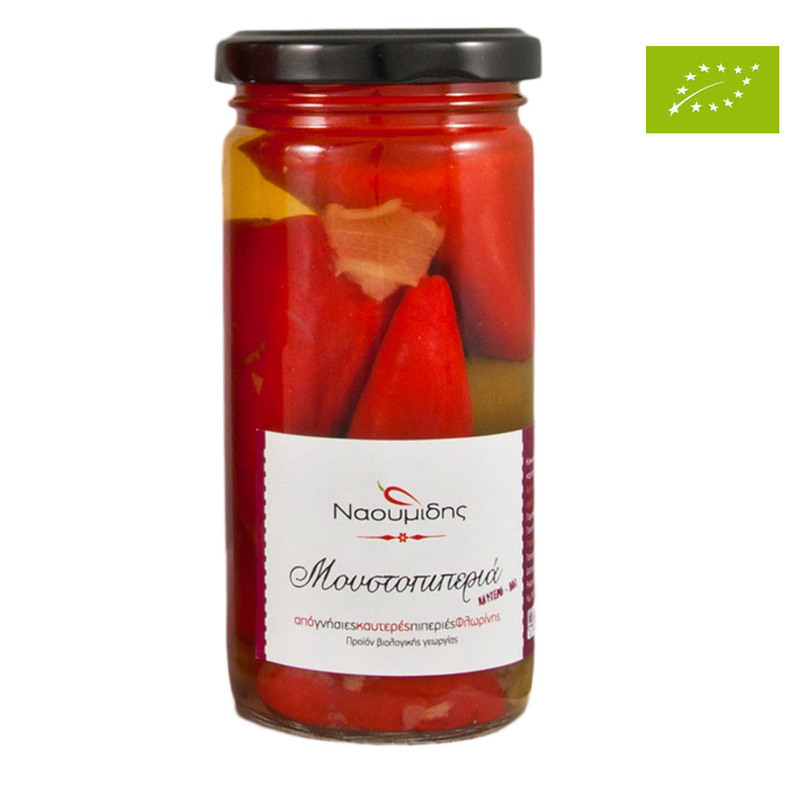 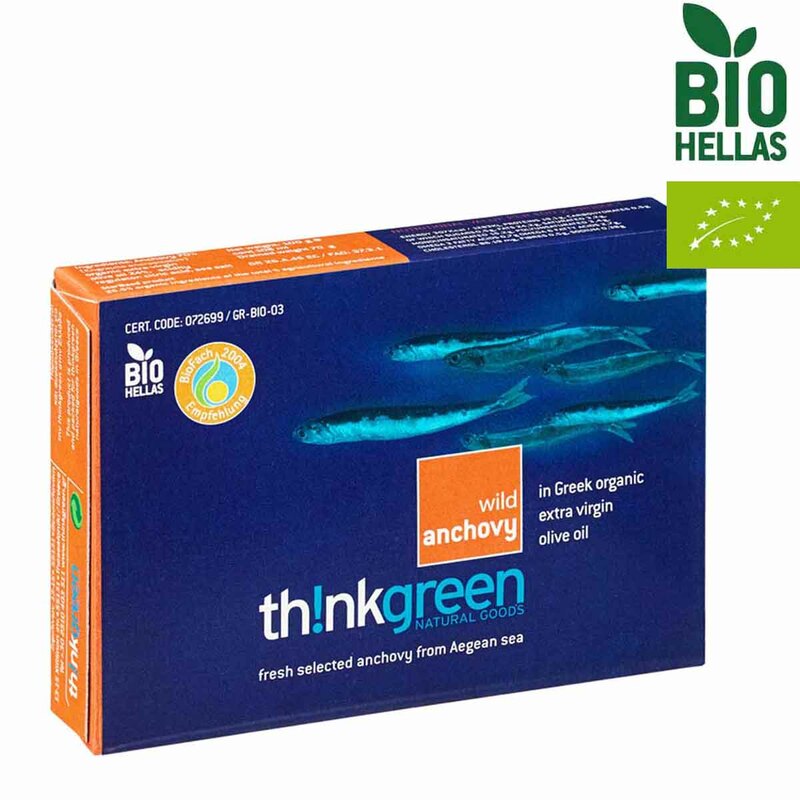 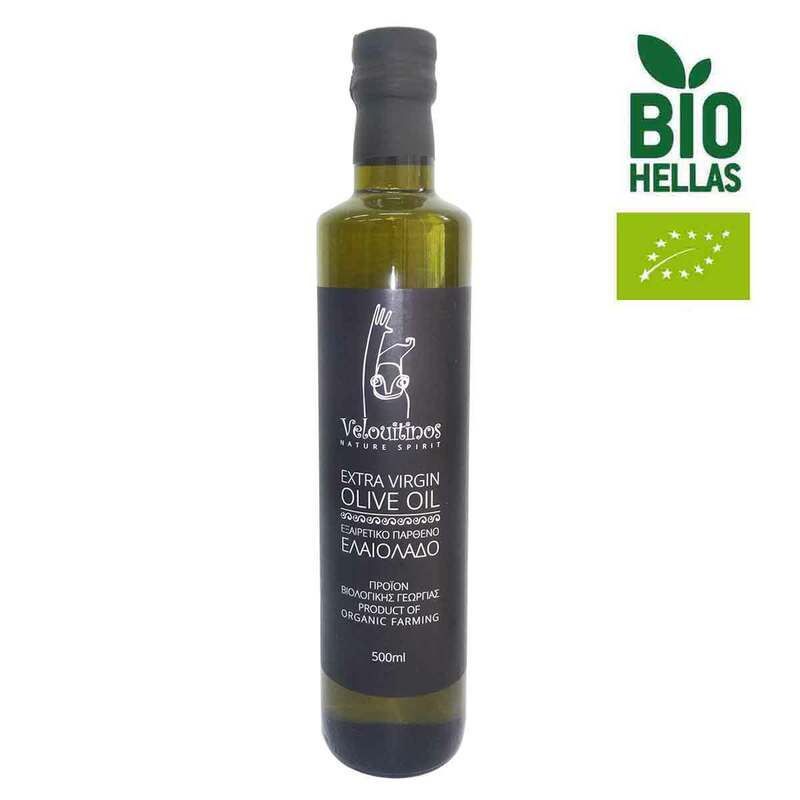 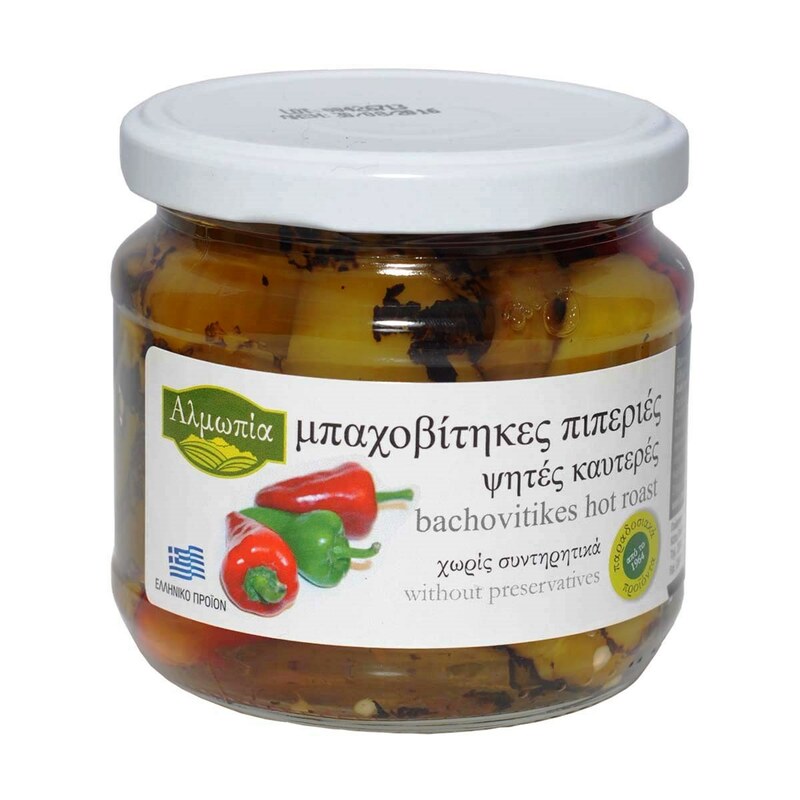 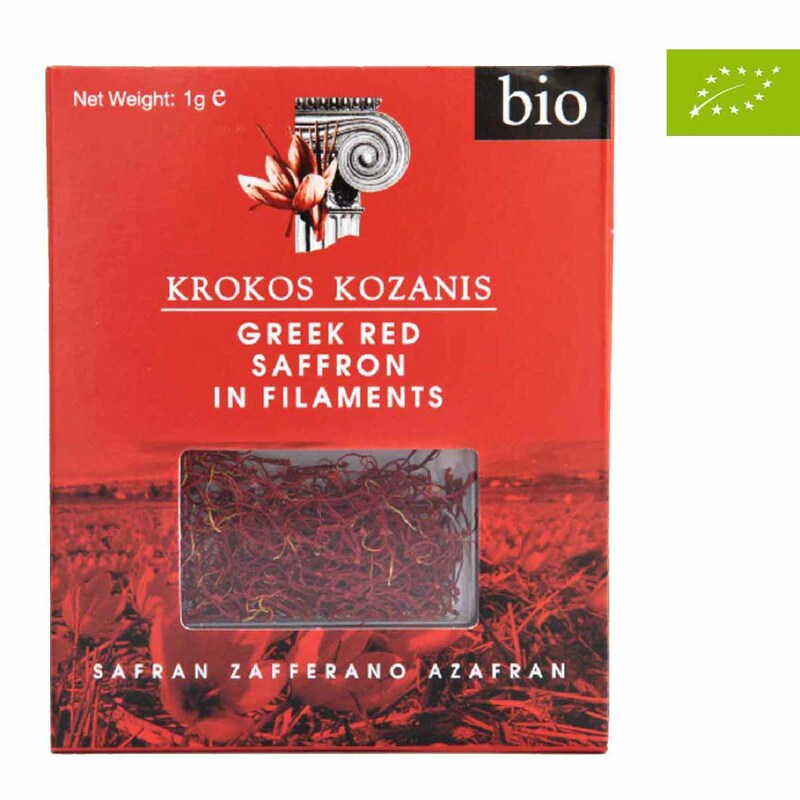 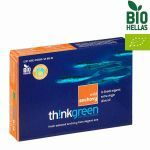 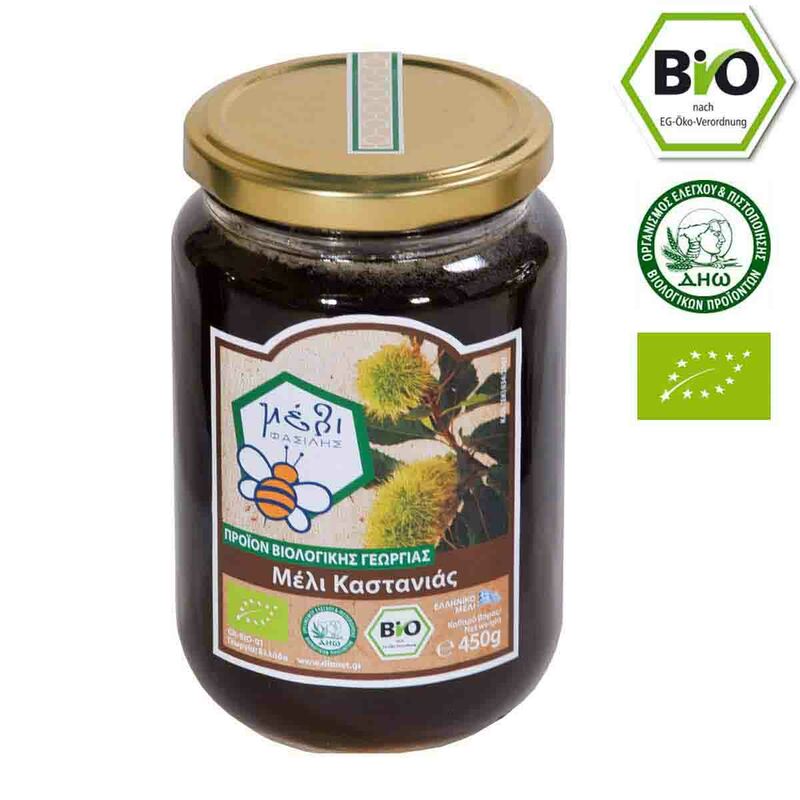 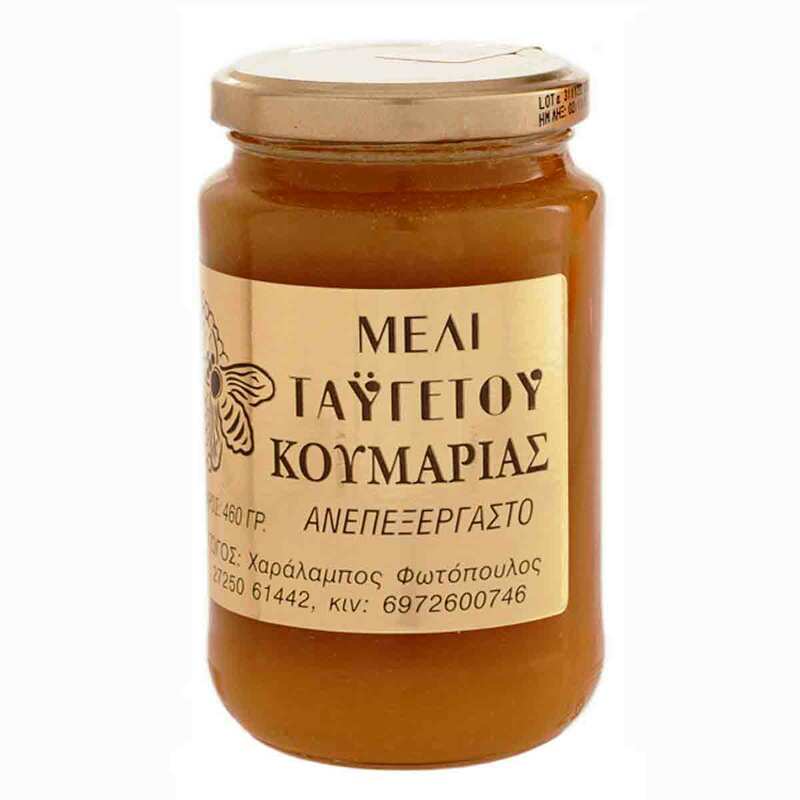 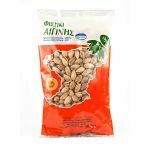 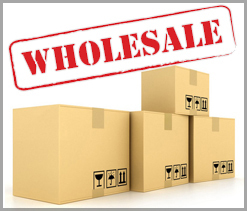 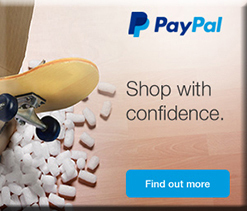 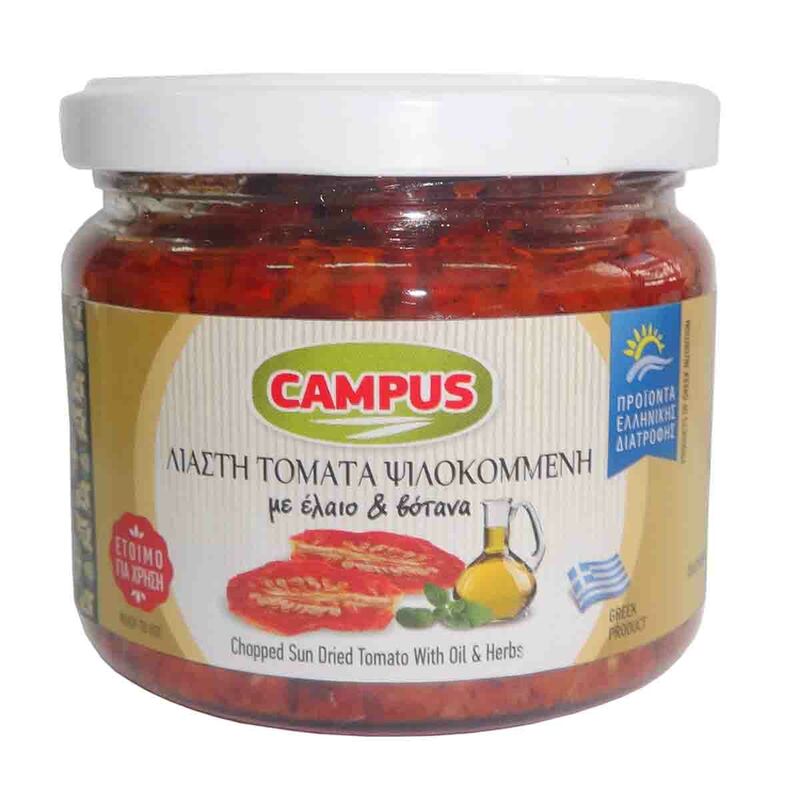 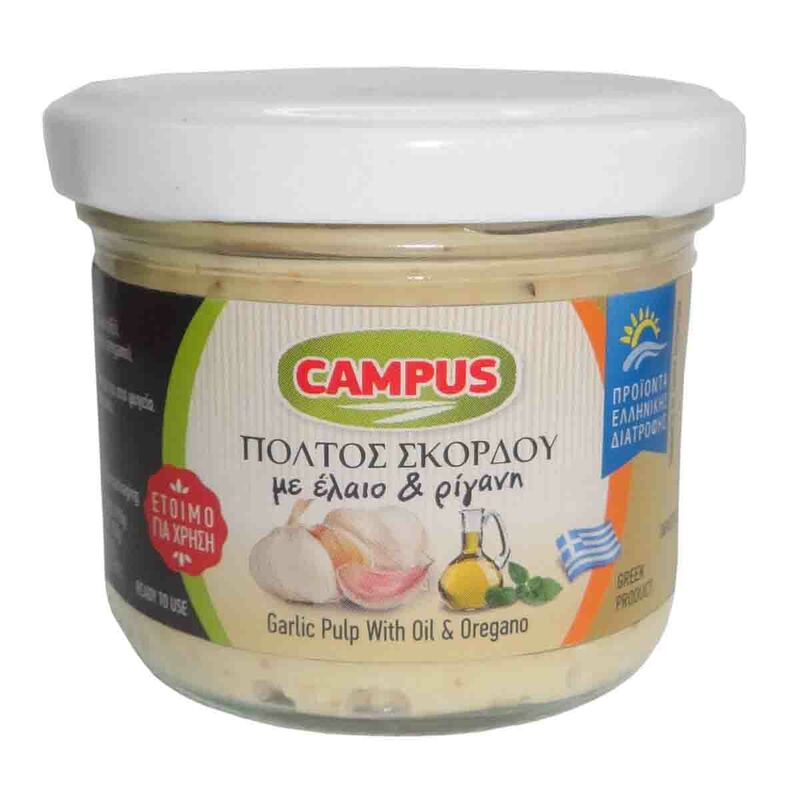 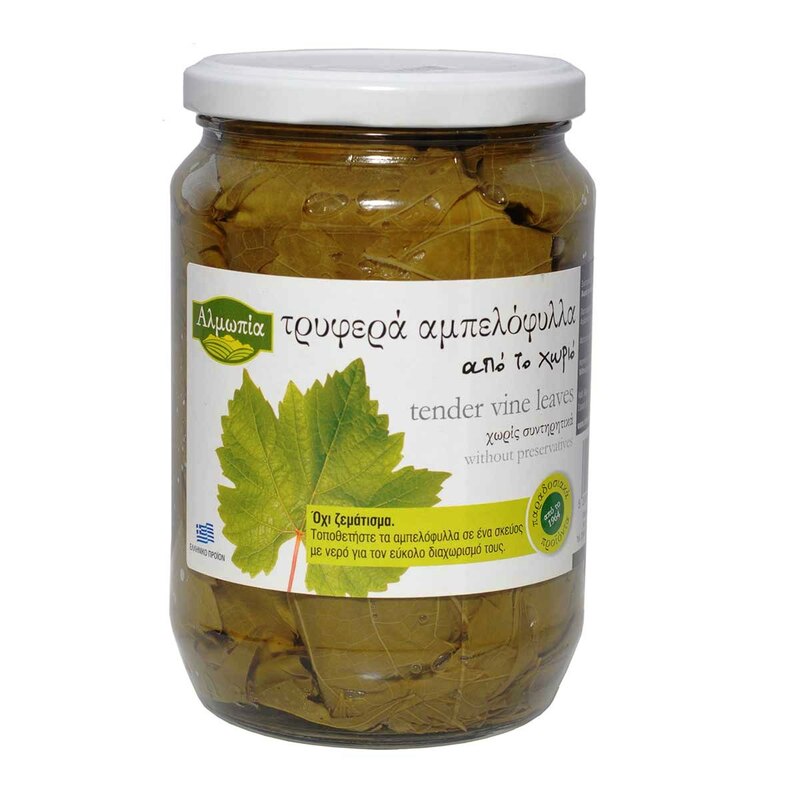 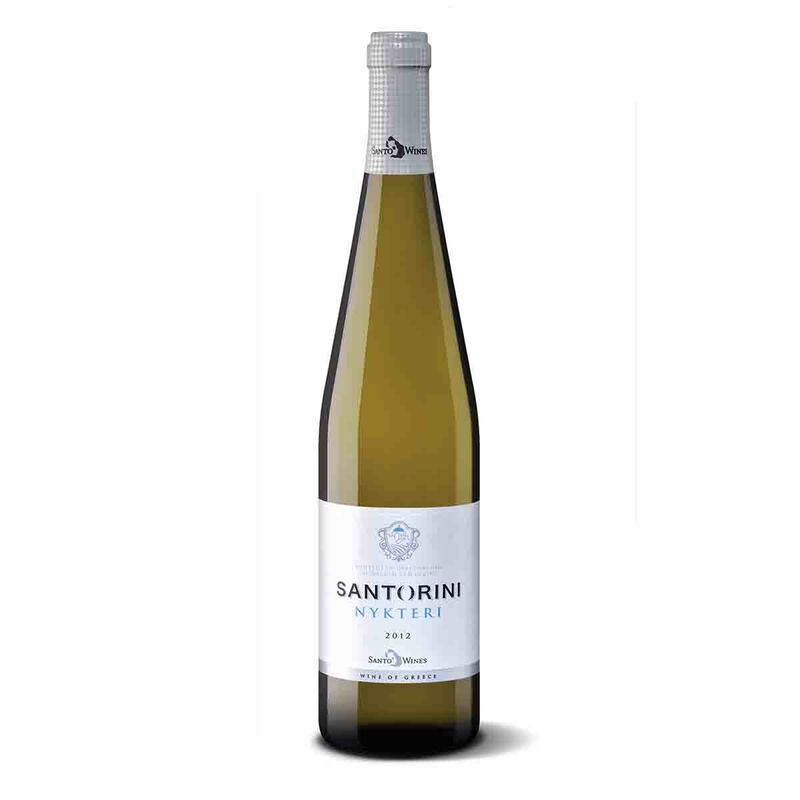 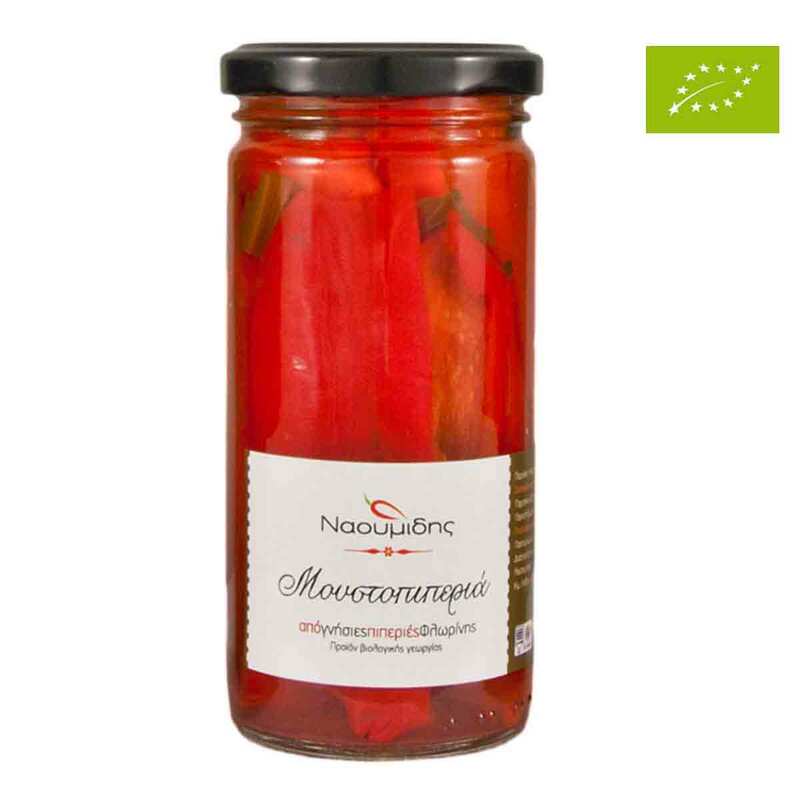 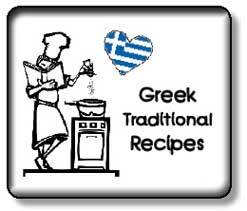 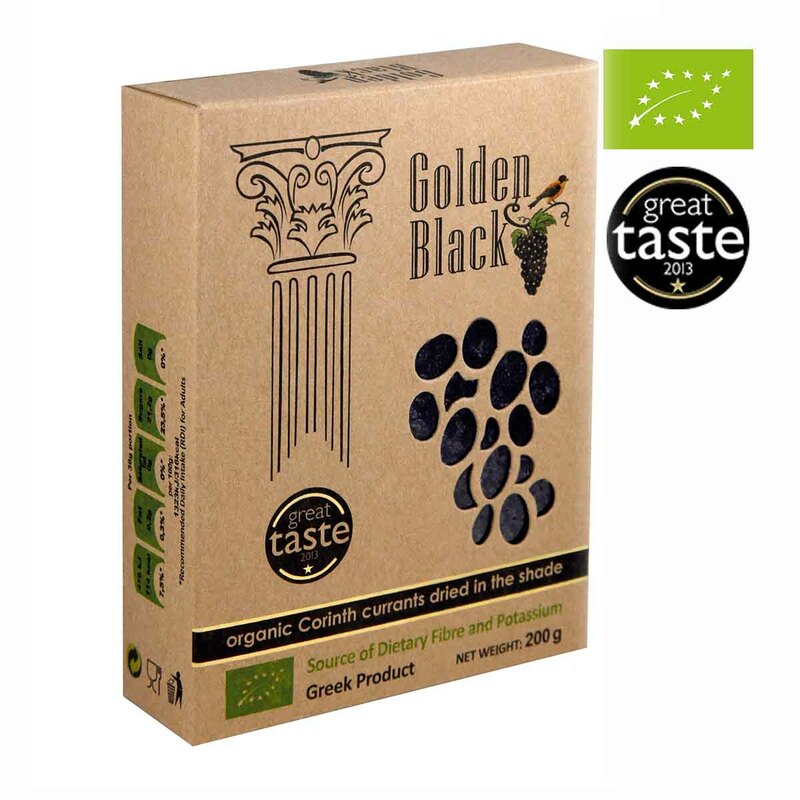 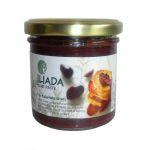 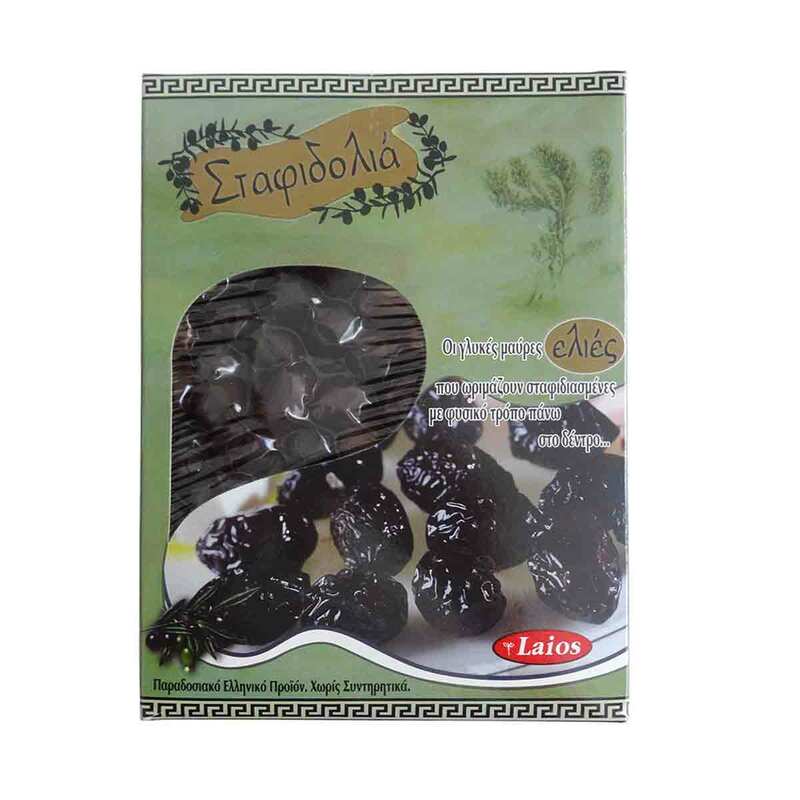 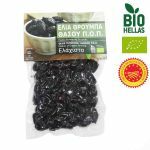 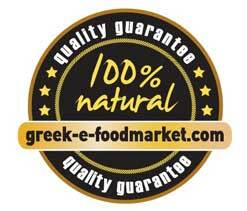 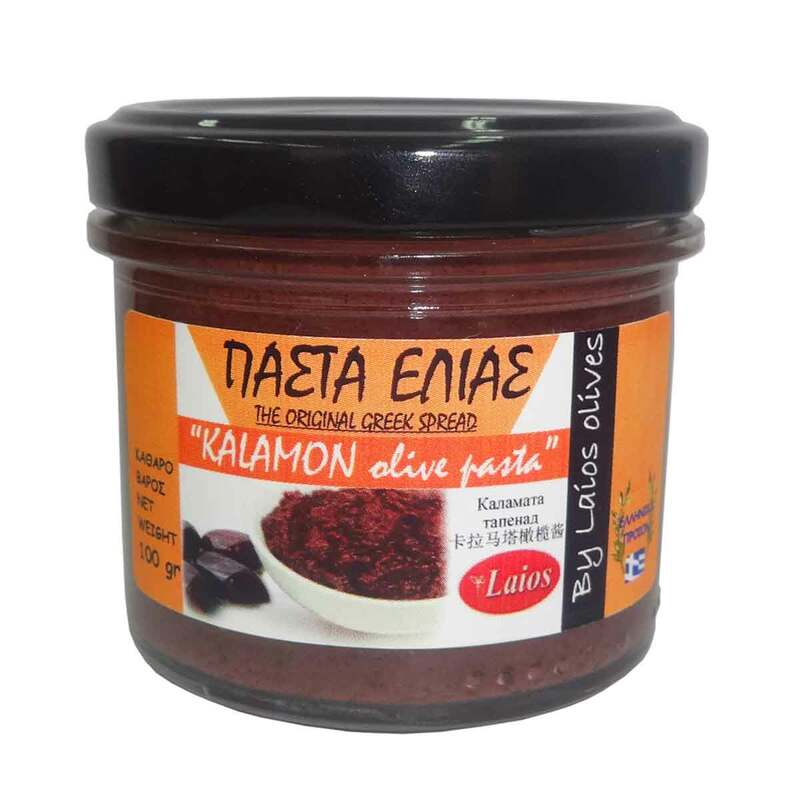 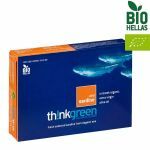 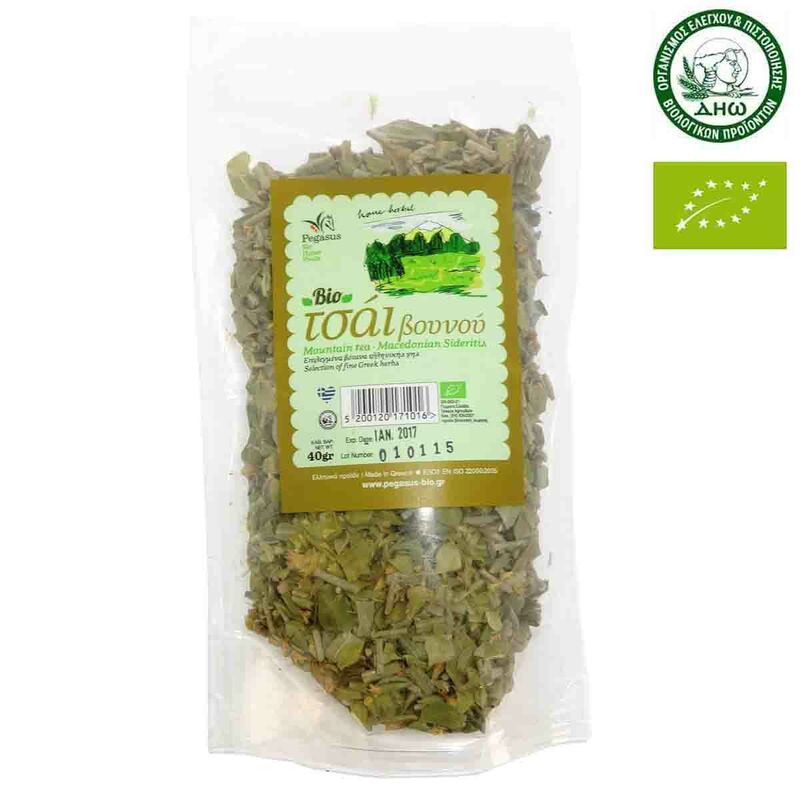 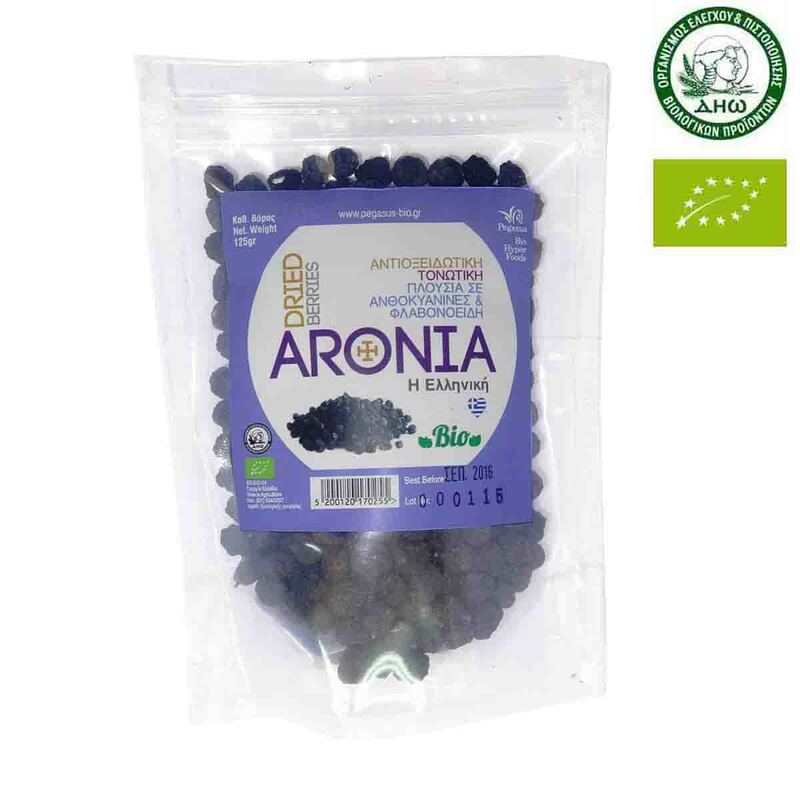 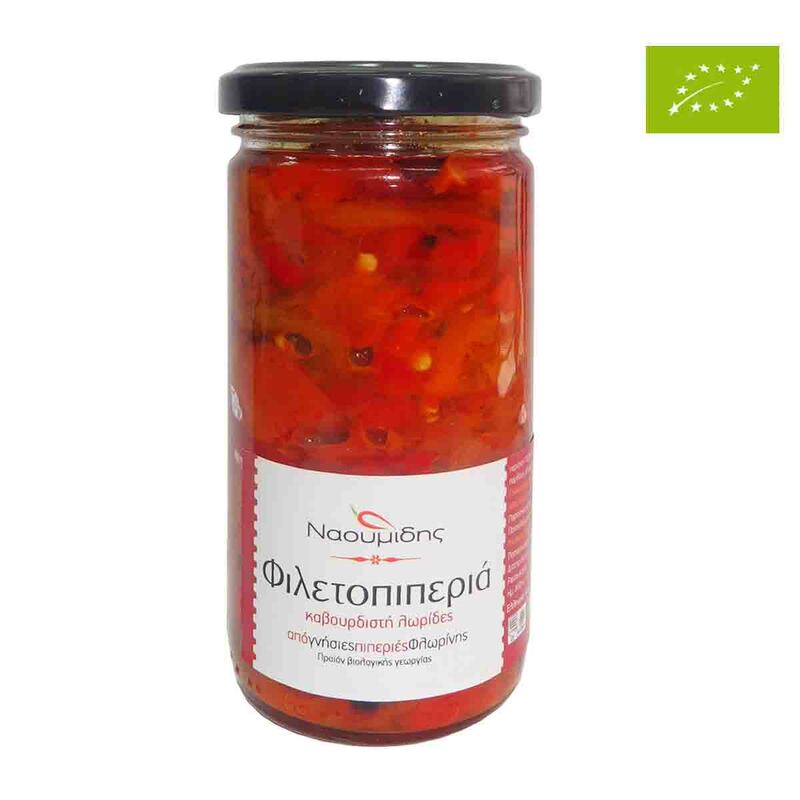 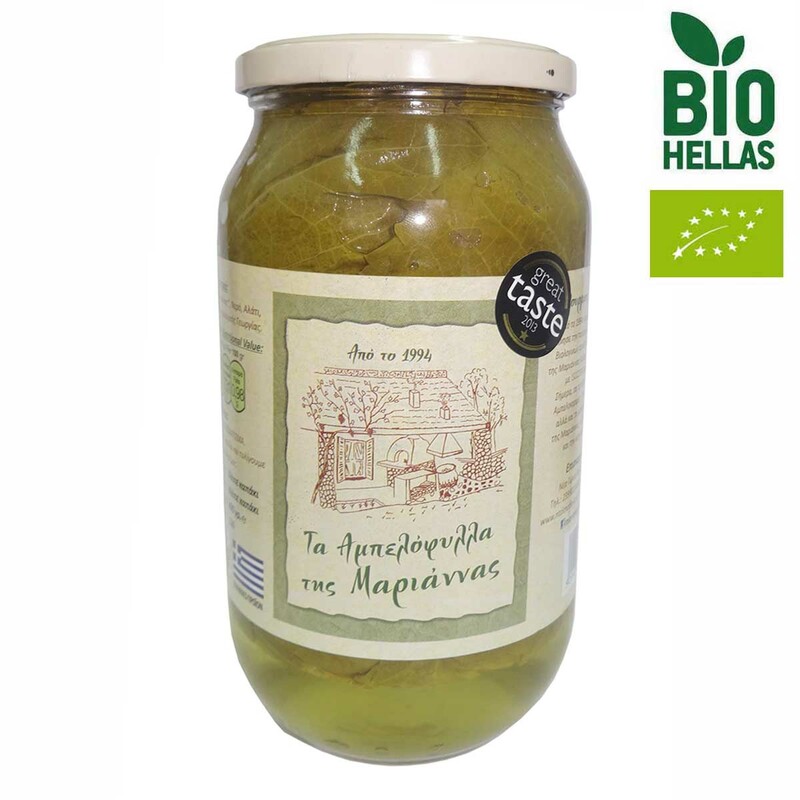 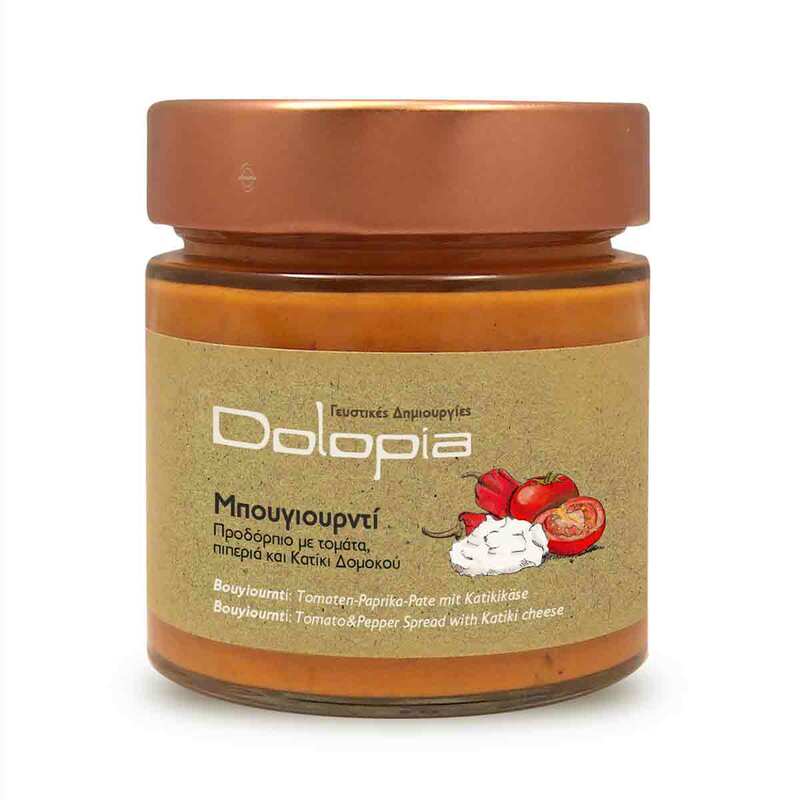 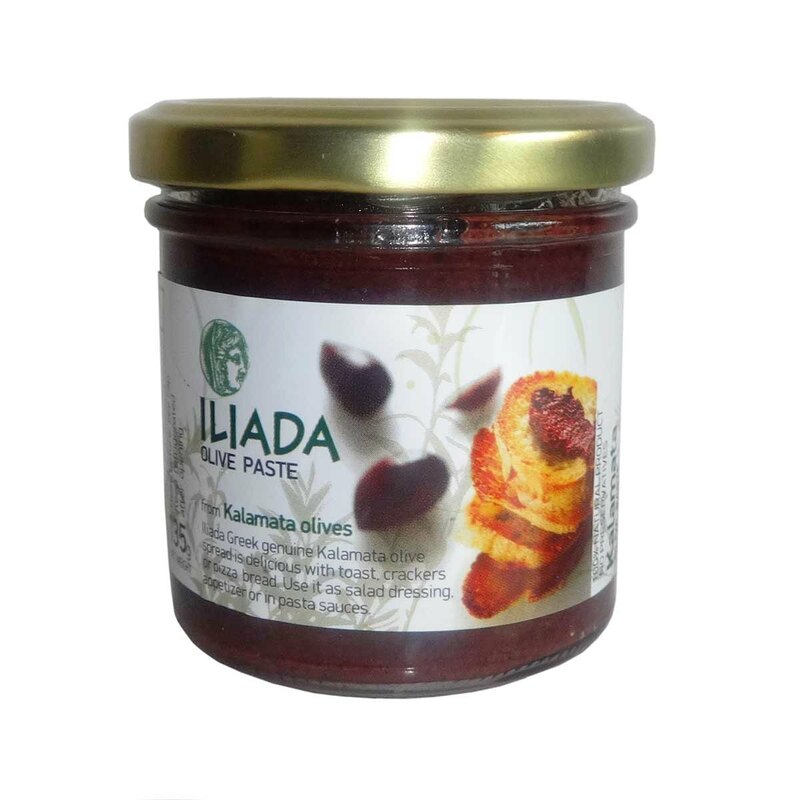 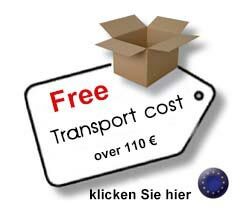 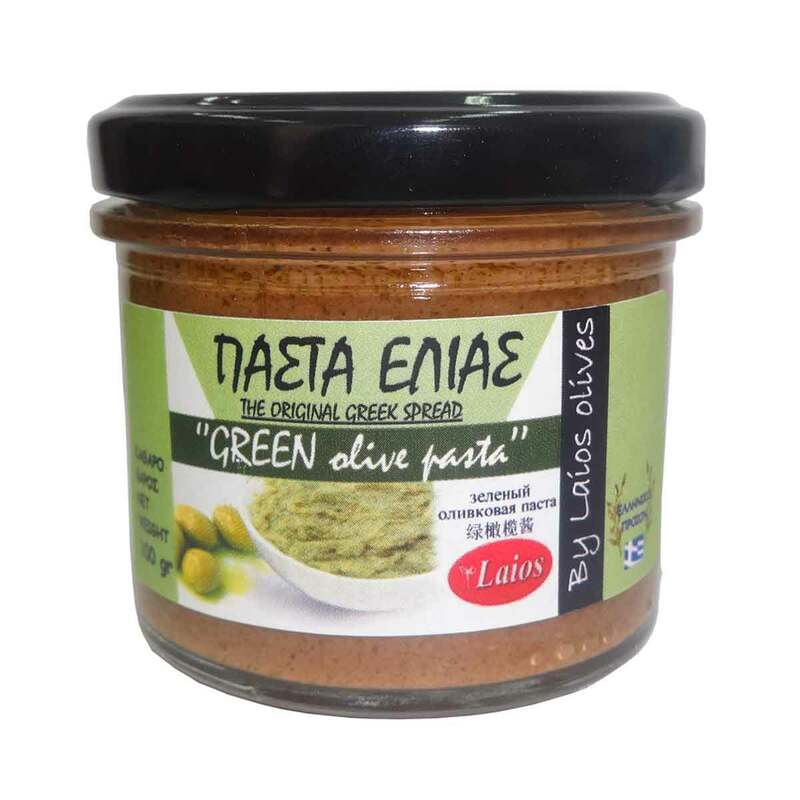 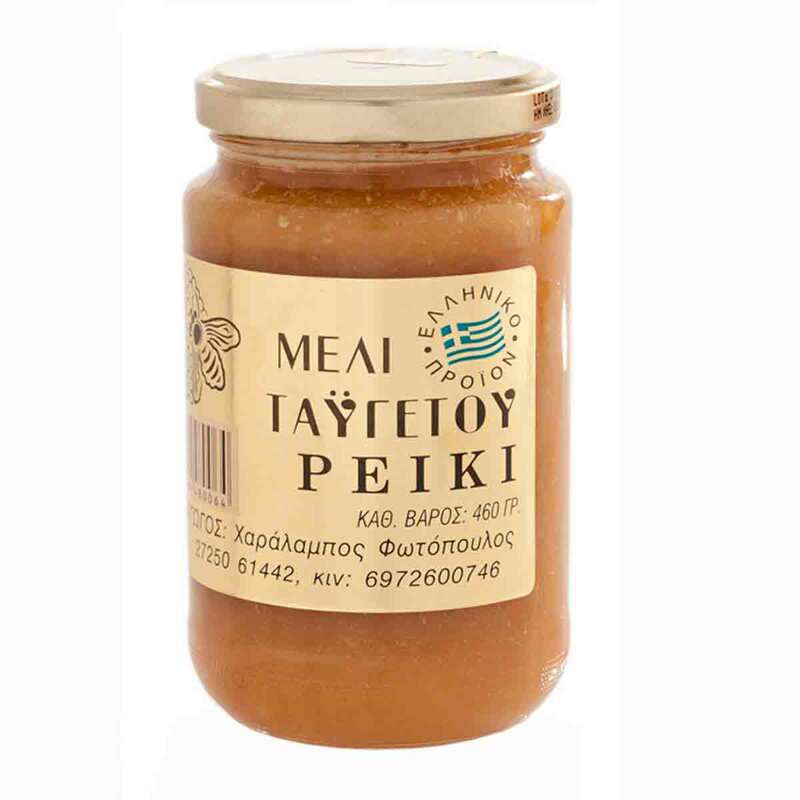 See the greek-e-foodmarket.com quality guarantee. 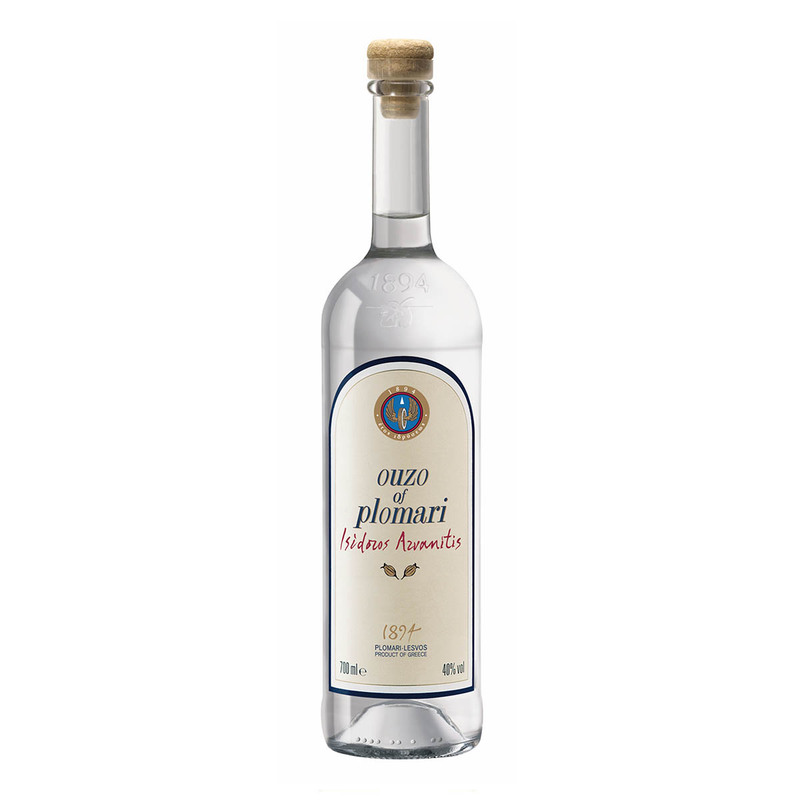 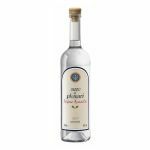 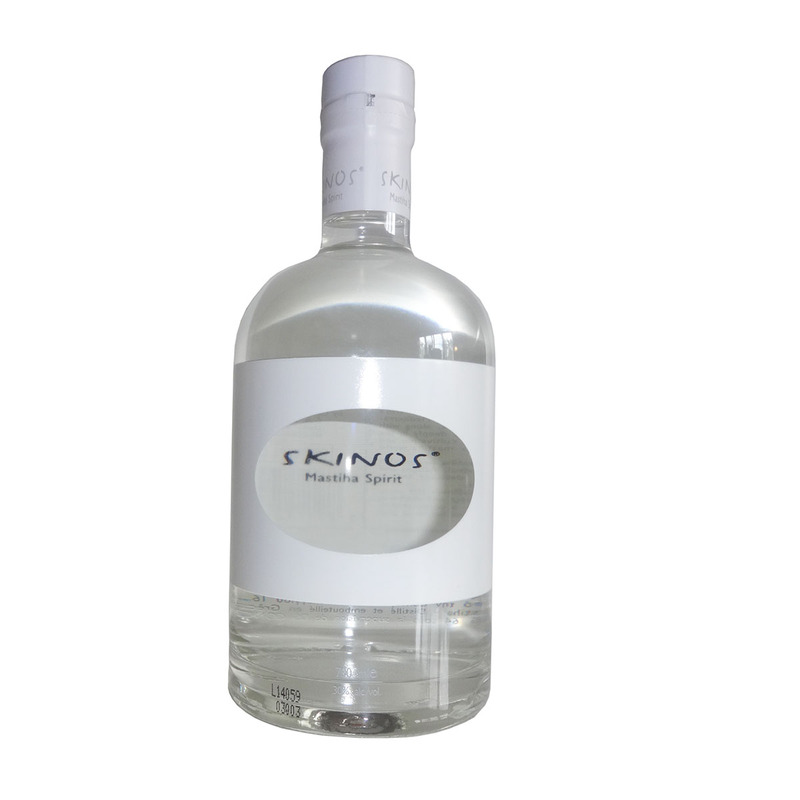 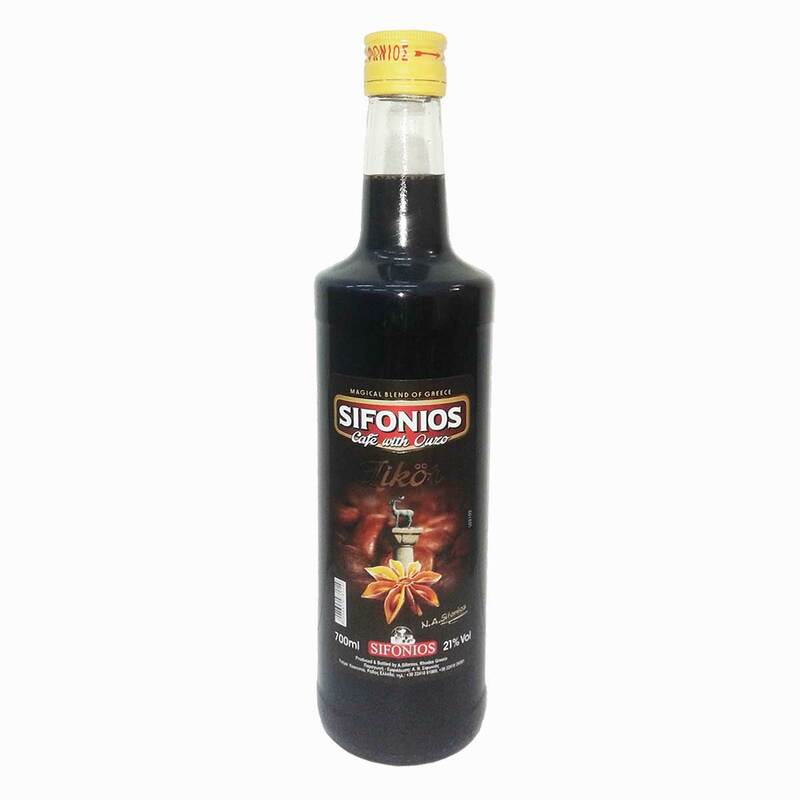 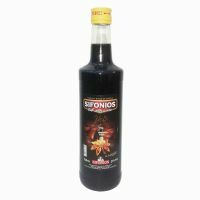 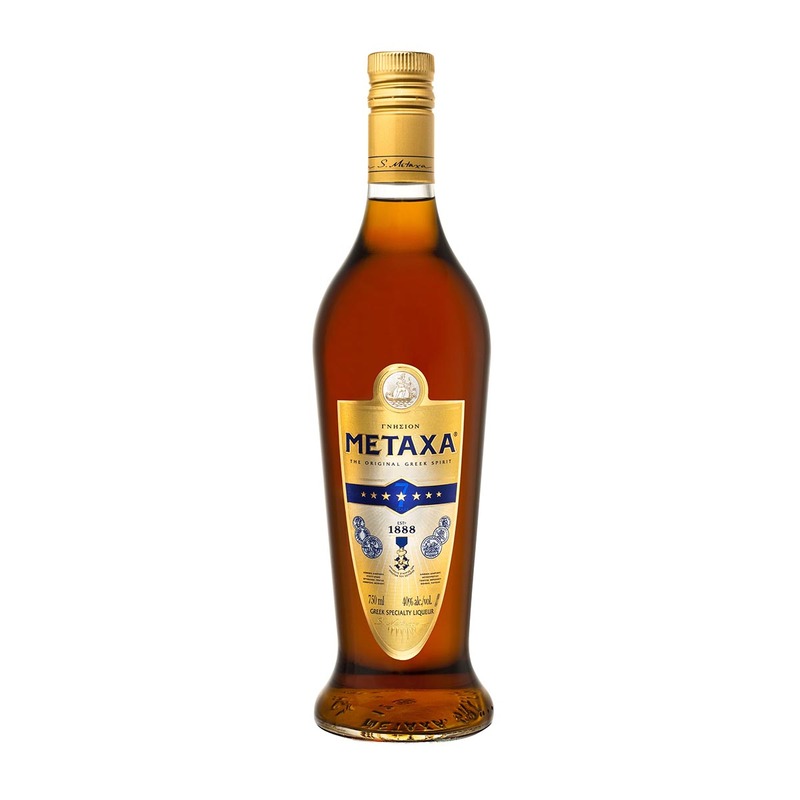 Ouzo di Café from Rhodes Island, 700ml, 21%vol, "Sifonios"
Green Olive Spread (Pate) 100gr, "Laios"
Metaxa 5* classic, 700ml, 38% alc. 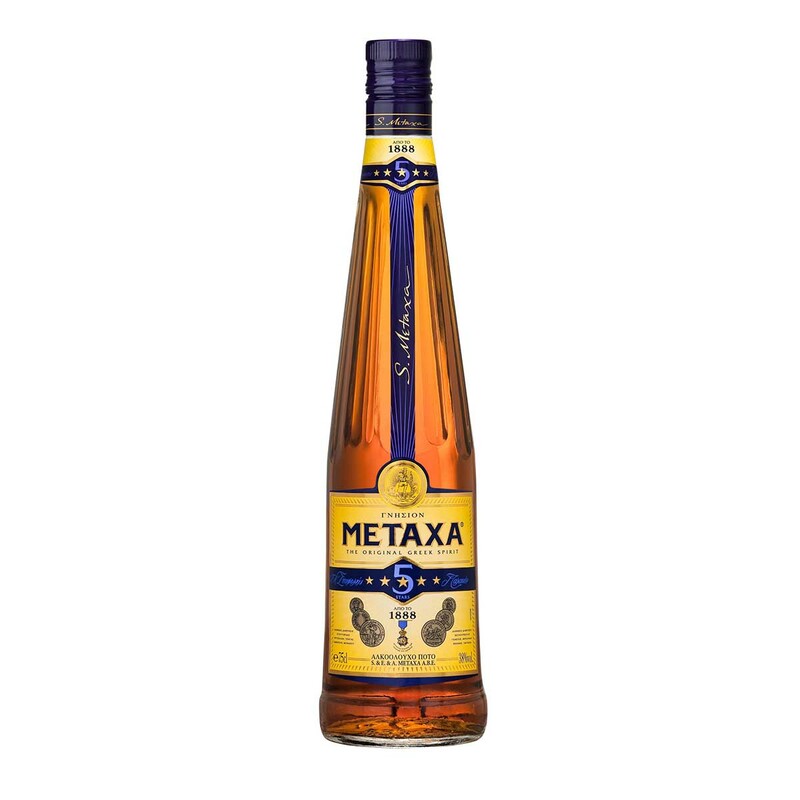 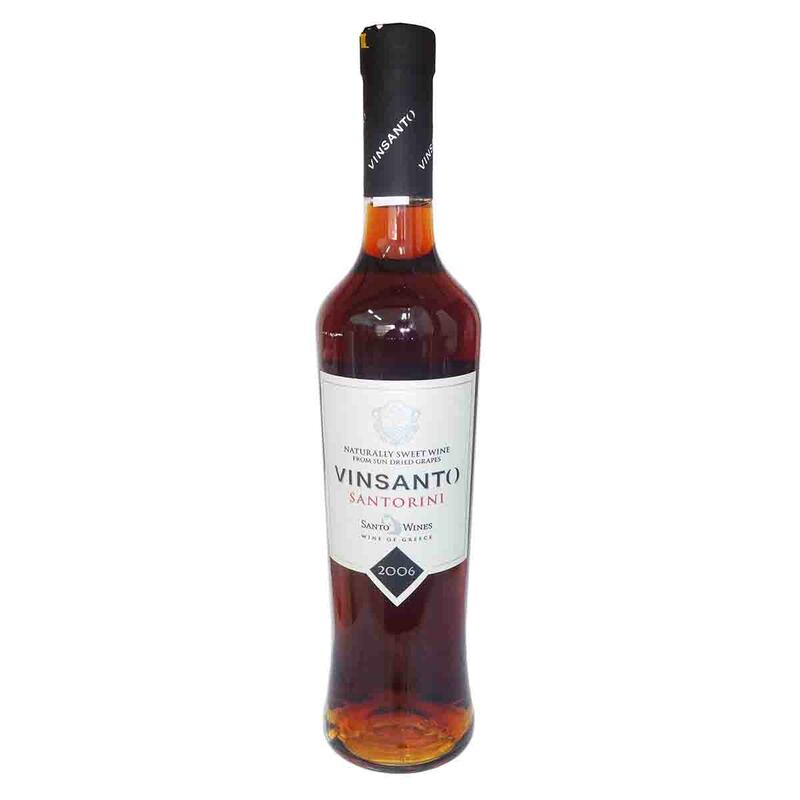 Metaxa 7 *, Amphora, 700ml, 40% vol. 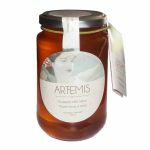 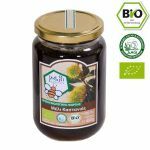 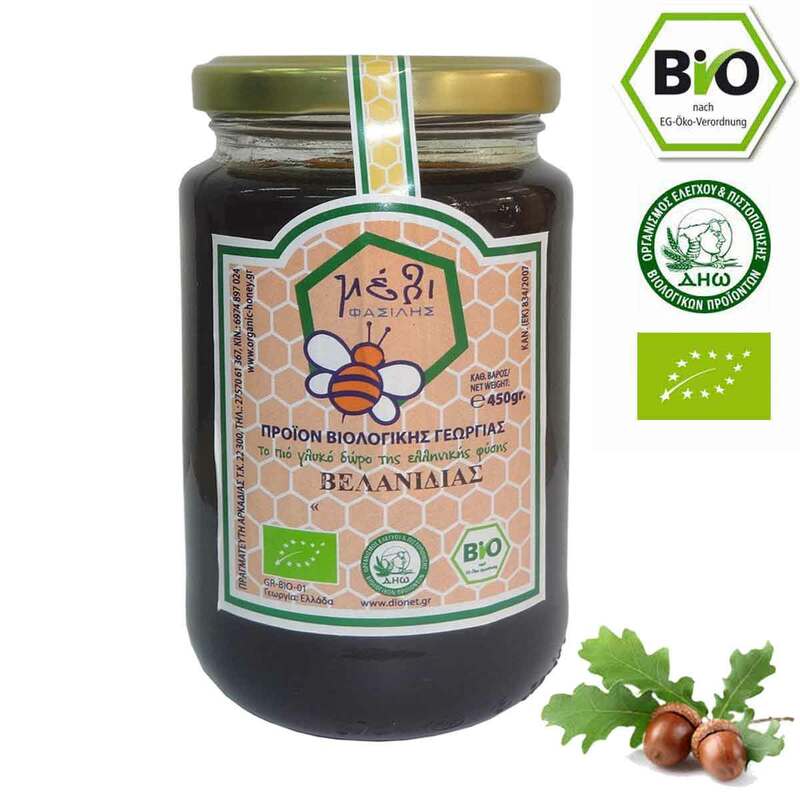 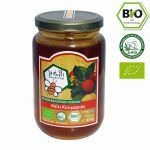 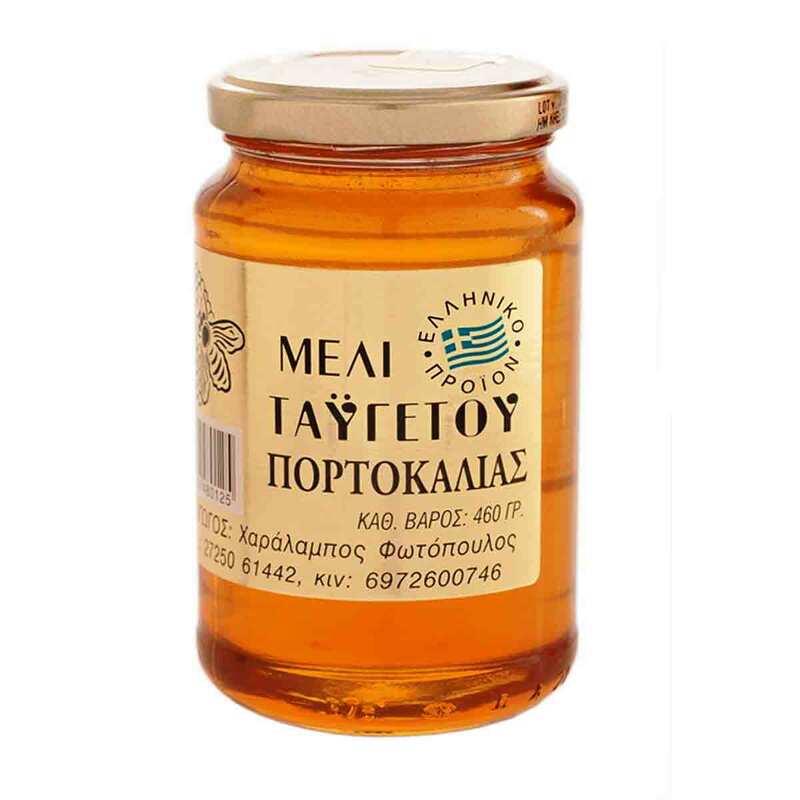 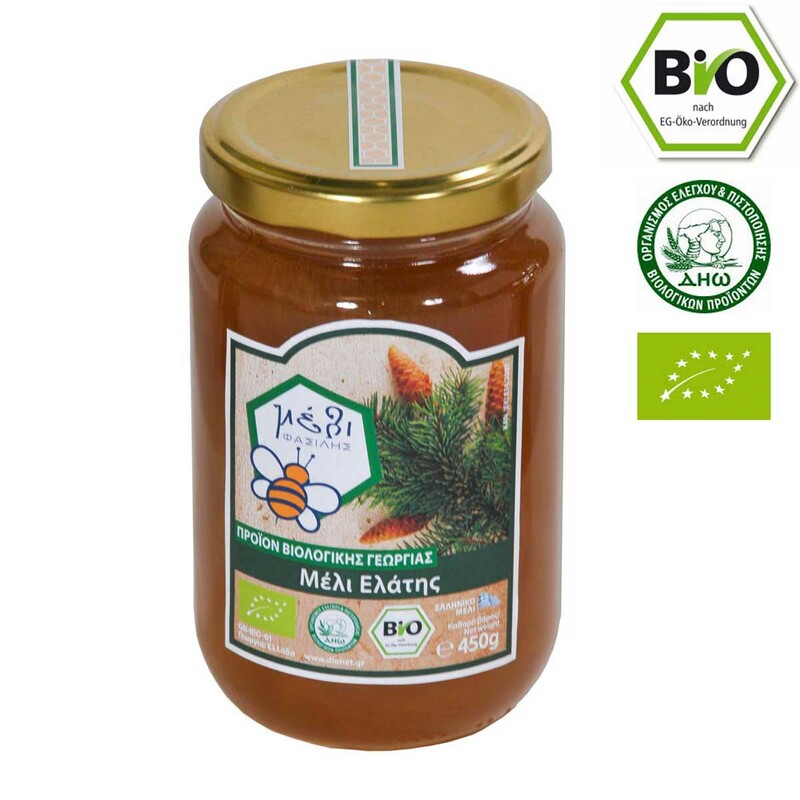 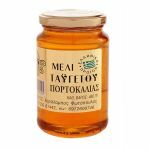 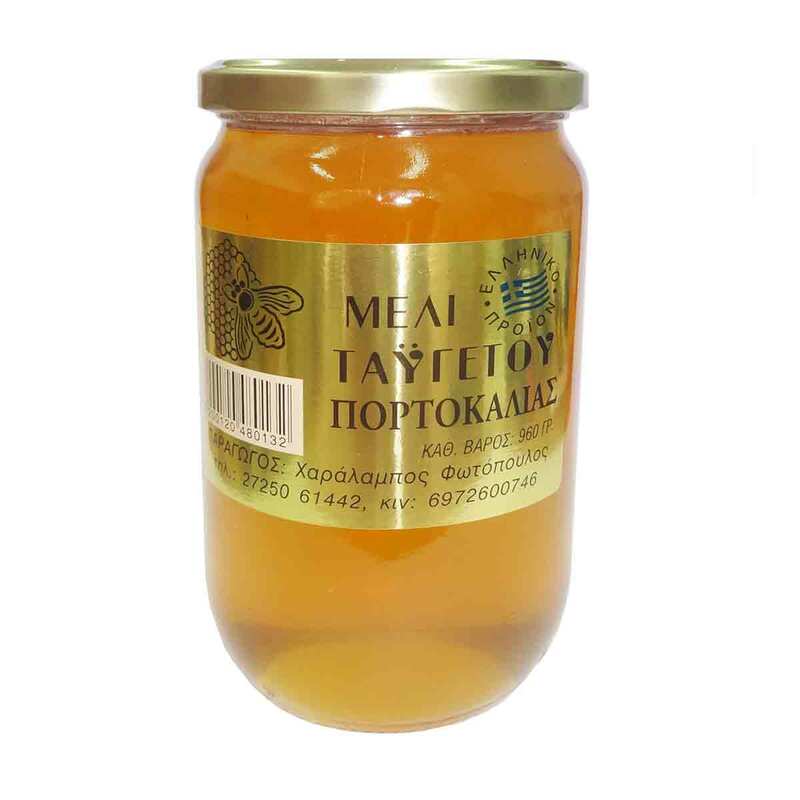 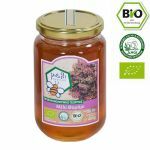 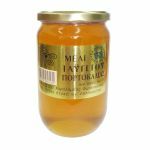 Mountain Tea, Organic, Macedonian Sideritis, 40gr, "Pegasus"
Organic Aronia fruit, 125gr, "Pegasus"
Orange Blossom Honey, 460gr, from Argolis & Arcadia orangeries, "Taygetos Honey"